Happy Deepaval to you Pam! And a VERY HAPPY DEEPAVALI to you Pam! 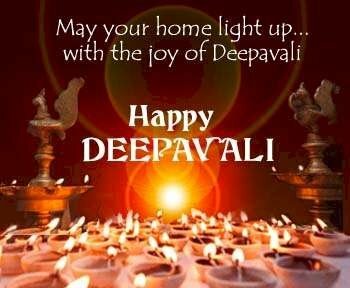 Happy Deepavali Pam! May your home and life be filled with lights all month long! Happy Deepavali to you and your family, Pam! This is the first year we will be celebrating this without my MIL who passed away last April :( but we are going to continue the tradition by going to see my FIL for a poojah. And a very happy Deepavali to you too, Pam!! !